One of the main goals of Scorpions Soccer Club is to develop youth players. 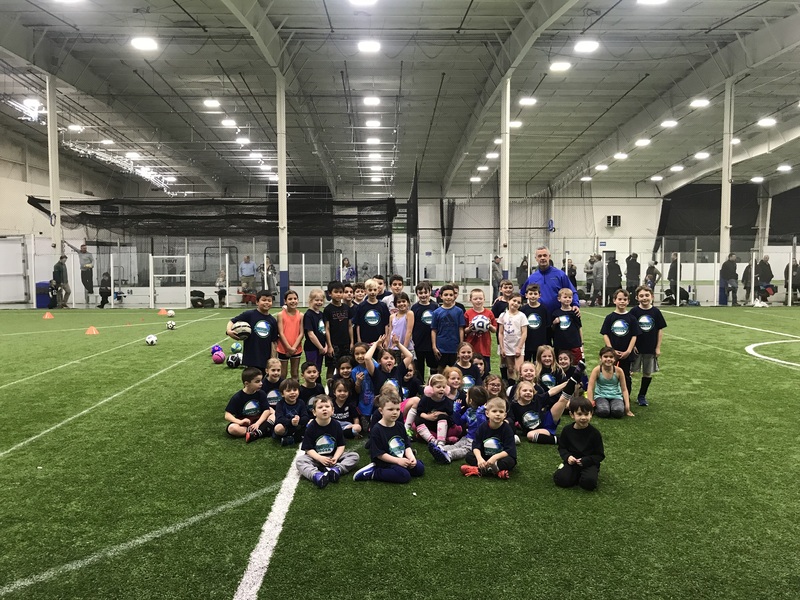 Many experts agree that the most important soccer development occurs between the ages of 5 and 9. Unfortunately, many kids in those age groups don’t receive proper technical instruction. For this reason, we are dedicated to properly educating and developing players in this age range in what we call the Scorpions Academy. In the Scorpions Academy, our professional staff ensures that players learn the proper development skills; technical, tactical, physical, and psychological. All players will be accepted and will train in small groups broken up by age and ability. No player will be "cut" from the program. The primary focus at this level is the development of fundamental skills in a fun environment with the beginnings of structured team play. The Scorpions Academy aims to improve every player’s skills to achieve their maximum potential at their own individual pace. Our curriculum emphasizes technique training intended to strengthen dribbling, passing, ball control, and creativity. Team play and spirit are fostered through group exercises. We also introduce the concept of “possession of the ball for a purpose,” helping young players learn that soccer is much more enjoyable (and effective) when their team keeps the ball and works toward scoring and defending. Players from the Scorpions Academy will serve as a feeder system into our Scorpions girls NEP level teams. Note: The level of activity is not consistent for the entire year; December and June/July in particular are a little less active than the other parts of the year. Our Scorpions Academy covers three geographic areas. The Braintree area was the original Scorpion area and remains our home base. ’MetroWest’ is based roughly in the Millis/Hopkinton/Medway area, while our South Region is based out of Taunton, MA. Three teams that were developed in the Scorpions Academy have been ranked #1 in the USA. Six have been ranked in the top 10 in the USA (in 16 years of developing teams).